The Z1 Race Power Pakacage is the all balls, no bullsh*t combination of the greatest power adder parts for the VQ35DE equipped '03-'06 350Z. With over a decade of experiance with the platform, Z1 staff came together one early morning to create what you find here: the ultimate power package. If you're reading this, you're probably living the all too familiar scenario: you've discovered that early 350Z's are inexpensive dime-a-dozen cars, and they're very rewarding when upgraded properly. You've snagged one of these jewels of the cheap car world and you're ready to bring that bad boy to life! Whether you're building a weekend warrior / track day champion or just want to pull up to your local cars and coffee extra hard, this complete package is the perfect starting point to a rewarding automotive experience! In this package you'll find the most beneficial combination of power adders and performance upgrades in the Z1 arsenal. 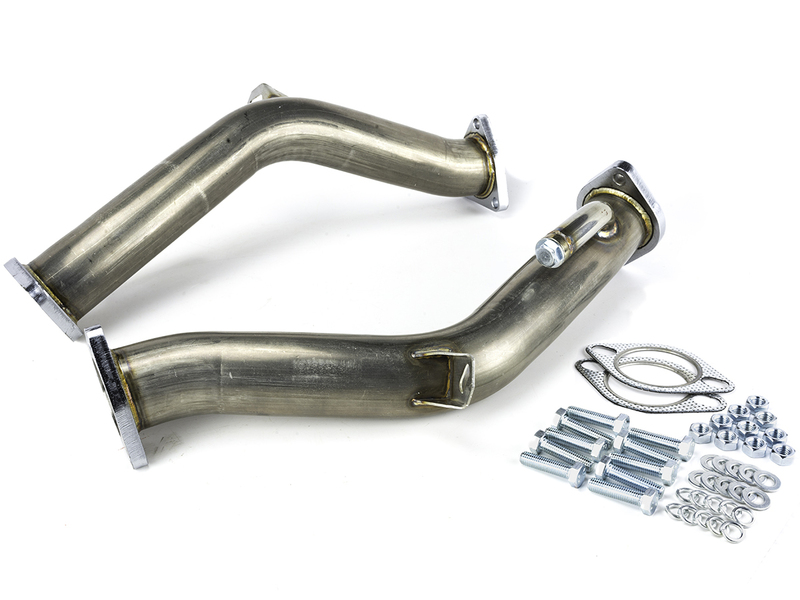 This package is the perfect starting point to any car build. - UpRev ARC License Included FREE! 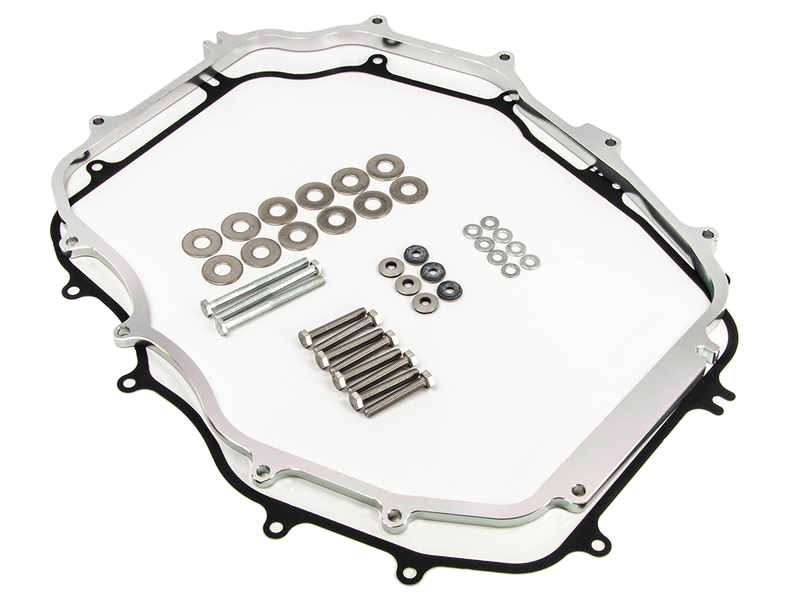 Z1 350Z / G35 VQ35DE Clutch & Flywheel Combo - We have opted to include a 240mm unsprung full face disc in this power package. This is the lightest disc we offer and shaves a ton of weight off of the transmissions input shaft when compared to traditional 250mm sprung discs. Lightweight discs reduce synchro wear during hard shifts by removing mass from the input shaft. 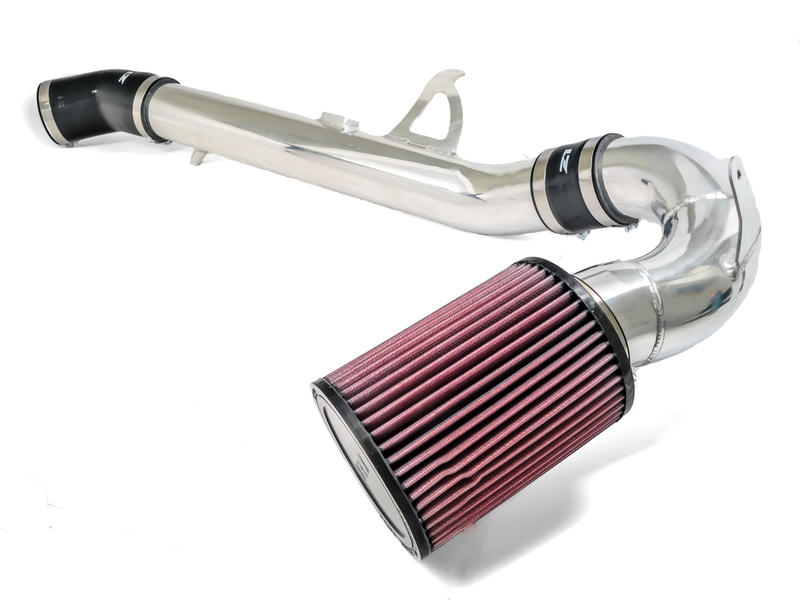 Z1 M-Spec 350Z Cold Air Intake - The race version included in this listing requires tuning after install before the car can be driven. 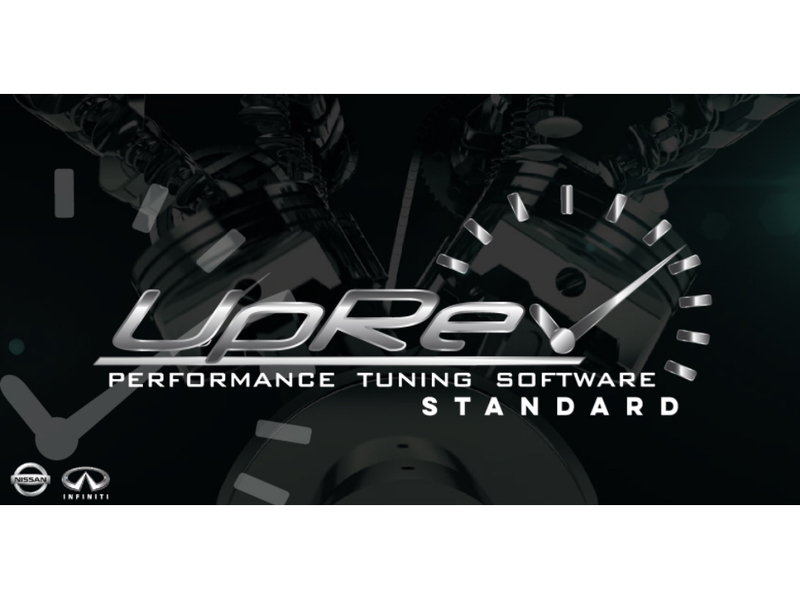 We have chosen to add UpRev Standard Engine Management as the ONLY option in this listing to provide the end user with a simple tuning option. 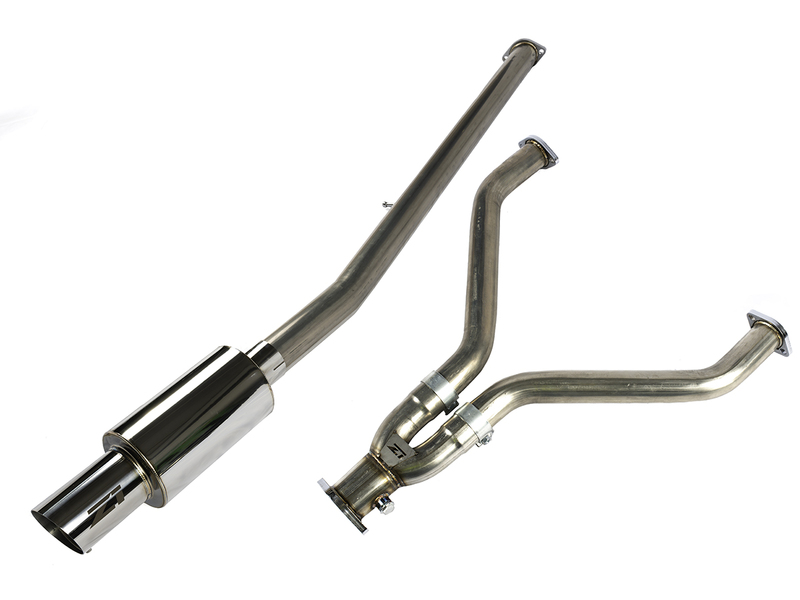 If the UpRev Standard Package is purchased here as well, 3 e-tunes are included free of charge, this includes tuning to correct MAF scaling for the larger intake. Z1 Motorsports Gold Reflective Thermal Wrap - 600mm Sheet - Included are three 600mm square sheets of our favorite thermal wrap. Why are we including it? Because you need it! While the transmission is out, we recommend installing this wrap in the transmission tunnel especially back towards the driver floor area. Before using this thermal wrap, we had issues melting shoes to the floors of our race cars (when interior carpet was removed) simply because of the sheer heat produced by the exhaust. Now, we're happy to say that we can drive our race cars to the club with our fresh new Jordan's and don't have to worry any longer about turning them into liquid. 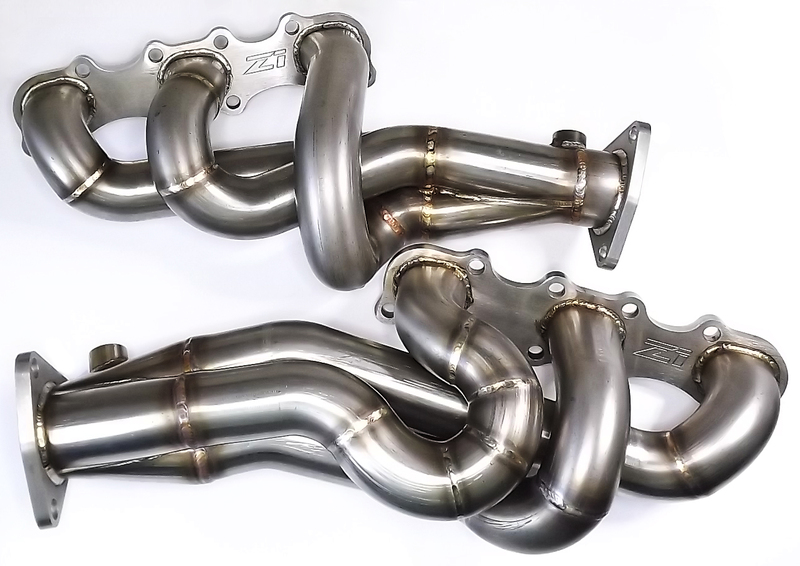 Z1 Motorsports Gold Reflective Thermal Tape - 50' Roll - One 50' roll of gold thermal tape is included to wrap the intake piping. Wrapping the intake piping with thermal reflective tape reduces the effect radiant heat has on the intake air temperatures aiding in consistent and higher power numbers. You'll have so much left over that you can wrap your coffee mug, cell phone case, or whatever else you have laying around that would look better with snazzy gold wrap.